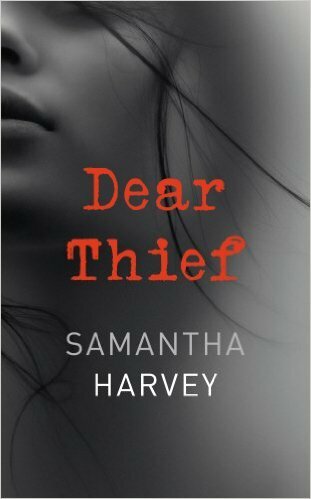 In contrast, I’ve recently been raving about Samantha Harvey’s Dear Thief, longlisted for the Baileys Prize (but, foolishly, not shortlisted). A women writes a long letter to her estranged friend, Nina, also nicknamed Butterfly, musing on their shared past, her singular future, and the losses incurred by time. In a striking passage which I’ve already shared, she reverses the usual logic; it is not our future that is full of possibility, but our past. Harvey recognises an important psychological truth; despite the fact that the events of our past are technically fixed, we still assign great freedom to our past selves and the much ‘better’ people that they were. Marooned in an eternal present, it is easier to believe that the myriad worlds of our past are still open to us than to rely on our seemingly limited power to alter the future. Dear Thief, however, is absolutely not a novel full of abstract musings. Harvey’s brilliance lies in the way that she marries her beautiful writing with the raw material of her characterisation. 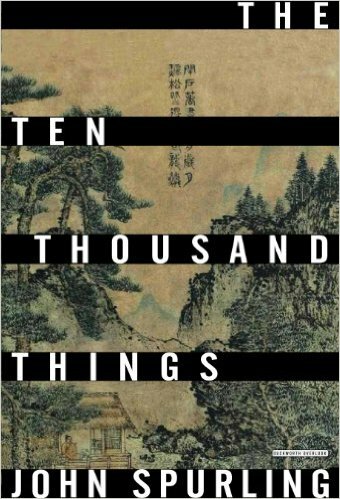 Both the narrator and Nina felt absolutely real to me, and although Nina’s portrayal verges on the irritating, or on the unbelievable, at times, she is saved by the obvious veil of fiction that surrounds the composition of the narrator’s letter. We know that she is making stuff up, or making her memories more glamorous, and the larger-than-life figure that Nina cuts on the page is obviously a distorted invention of her former friend. So, three books that demand to be read slowly, but in my opinion, only two that reward the slow reader. 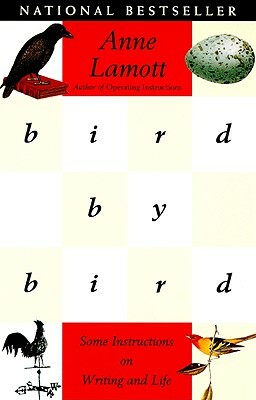 What has everyone else been reading recently?